At Essentials 4 Life, we use many different techniques including Tui Na, Gui Sha, and Cupping. Tui Na is a form of medical massage which uses points and meridians on the body to treat physical and emotional conditions, to restore imbalance, and allow the body to heal itself. Tui Na therapy uses massage and pressure rather than needles to stimulate points. 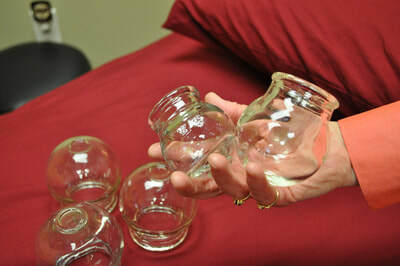 Gua Sha is similar to cupping. It increases the Qi and blood flow to an area. It is the use of a smooth, rounded Chinese soup-spoon or Gua Sha tool with massage oil over an area of tight musculature. It feels like a very deep massage and is useful in breaking up adhesion's (scar tissue) and deep, tight muscle knots. Cupping is a method of treating disease by creating a partial vacuum in a cup or jar, usually by means of heat or other forms of suction (sliding, flash, or needle therapy), which is then applied to the skin. This technique draws up the underlying tissues and forms a suction. 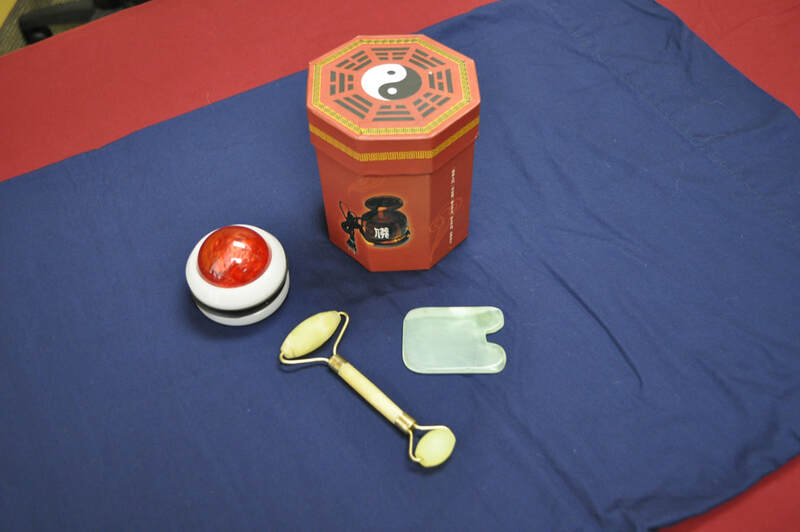 The suction helps break up the stagnation of Qi and blood and brings it to the surface. It can also pull out the pathogen that is causing the disease. The visual result is marks on the skin, which vary in size and color depending on the pathogen. These usually disappear anywhere from a few hours to a few weeks after treatment. This discoloration, though not attractive, is in no way painful to the patient. 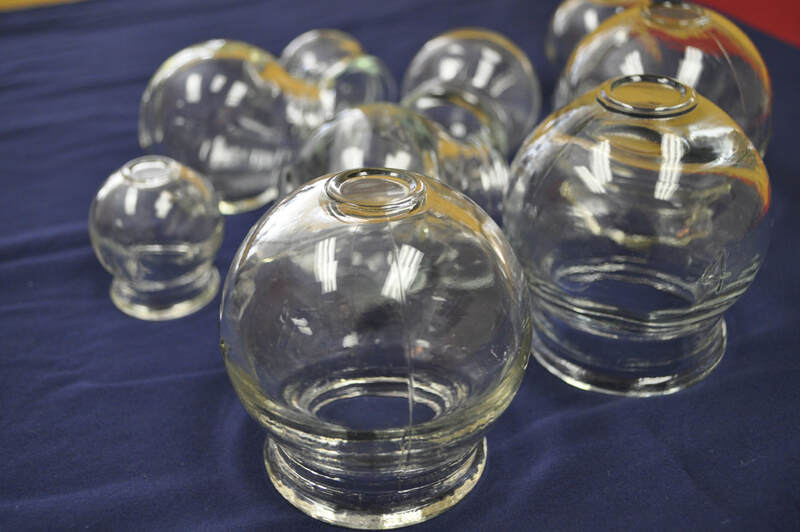 Cupping can help alleviate arthritic pain, abdominal pain, stomach-ache, indigestion, asthma, headache, stress relief, common cold, low back pain and other muscle tension, and so much more.